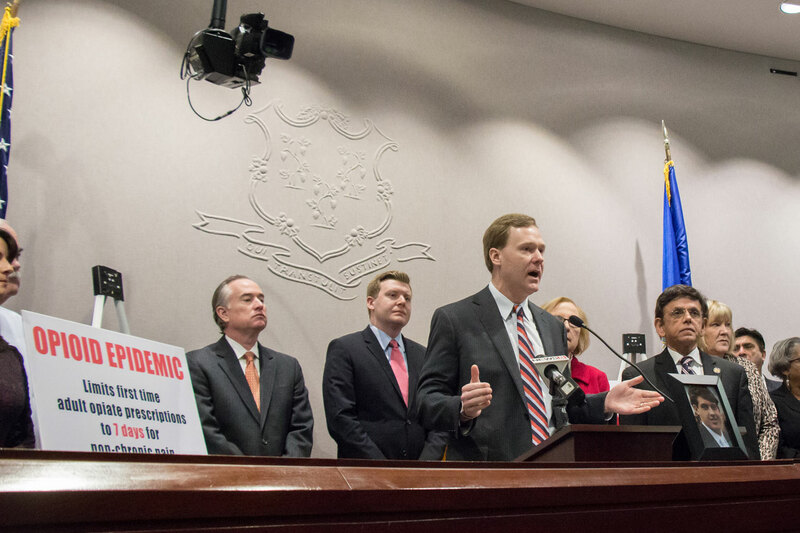 Today I joined my colleagues at a press conference to announce new legislation to combat opioid addiction. Opioid addiction is a public health crisis in our state and across the country. For many people, that addiction begins with taking legally prescribed pain killers. This legislation ensures that patients are not receiving more pain killers than necessary for their medical situation.